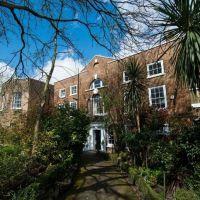 Winchester House is a spacious events and wedding venue in Putney and a private members club on the banks of the Thames, a stone’s throw from Putney Bridge. 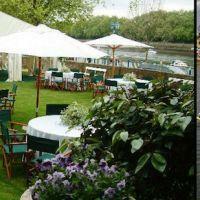 The ideal for London weddings all year round, Winchester House boasts stunning private lawns on the Thames. 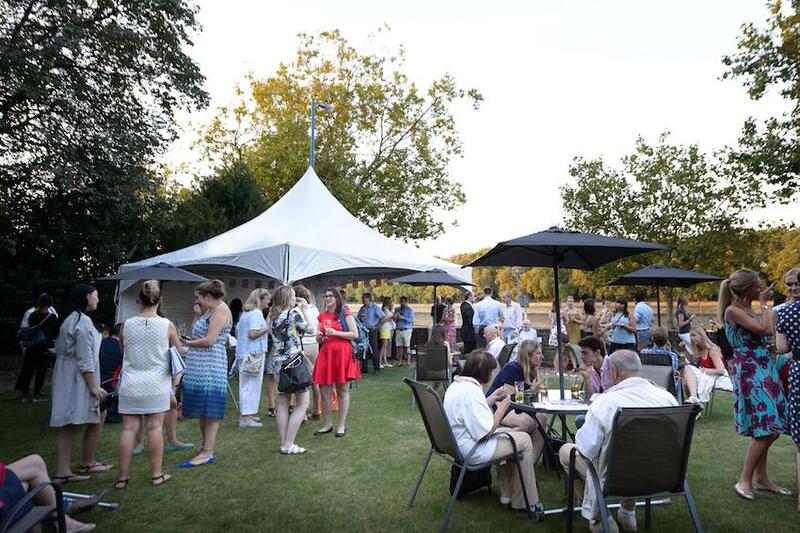 Summer weddings can make use of the half-acre private gardens, which are perfect for your drinks receptions. 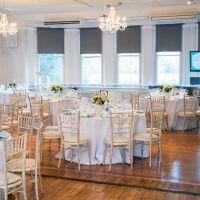 We’re the perfect wedding venue in Putney. The flexible space can accommodate wedding receptions, Civil ceremonies, Bar and Bat Mitzvahs, fashion shows, location filming and much more. 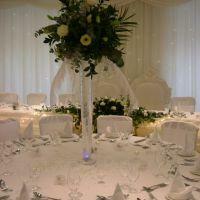 Seated capacity for 100 guests and standing capacity for 150 guests. 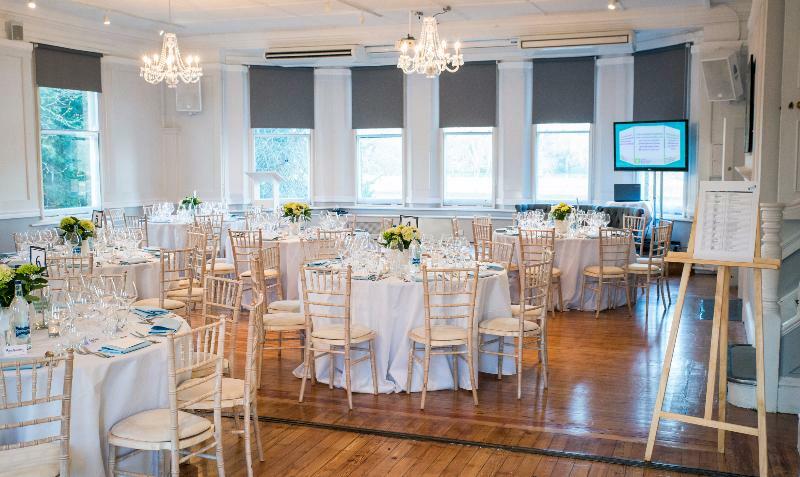 There’s a range of rooms available at Winchester House; for the main celebration we recommend our stunning ballroom which includes views over the Thames and private gardens, and there is also a reception room where you can host welcome drinks. Guests can also make use of the downstairs library, with an entrance to the private garden. 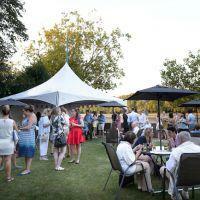 Brides-to-be can also incorporate a marquee within the garden, perfect for a champagne reception and canapés. This unique and newly opened wedding venue in London is a rarity with its beautiful outdoor space, exceptional views of the River Thames, its historic heritage and flexibility. 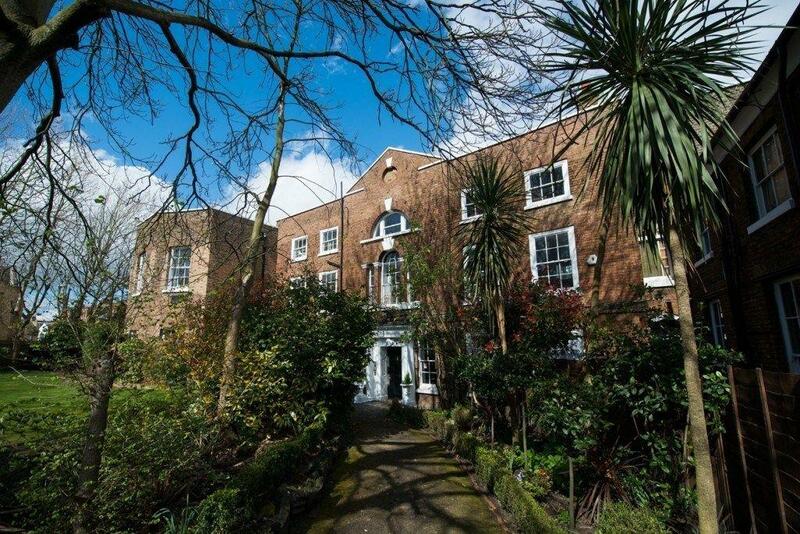 Winchester House boasts a fantastic west London location; right on the banks of the River Thames, with Putney Pier only a 2 minute walk away. 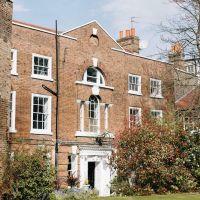 The venue is close by to Fulham and can be found just off Putney High Street. 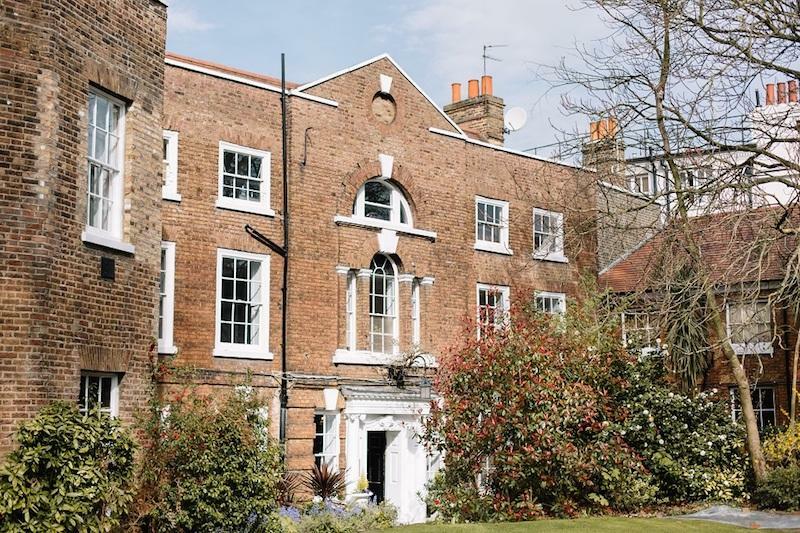 Guests can easily arrive to a wedding via public transport; Putney Bridge underground station is close by the venue, as well as train and bus options. 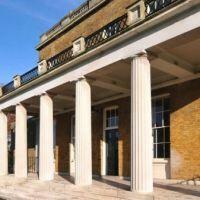 As an extra special touch, guests can arrive by boat from central London.